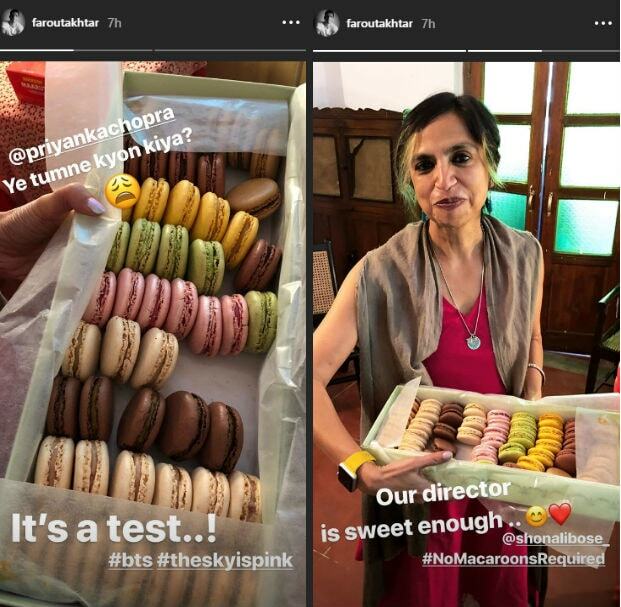 Looks like Priyanka Chopra and Nick Jonas have some fabulous ideas for their sangeet ceremony, reportedly scheduled for later this month. As per a SpotboyE report, the 36-year-old actress has signed Ganesh Hegde to choreograph for her sangeet and Nick Jonas will dance to some of Priyanka's top Bollywood songs (please include Desi Girl in your list... pretty please). A source close to the Chopras also told SpotboyE that the sangeet ceremony will be held on November 29 while the mehendi function is scheduled for November 30. As per earlier media reports, Priyanka Chopra and Nick Jonas' pre-wedding functions will be held in Jodhpur's Mehrangarh Fort while the wedding ceremony will take place in the Umaid Bhawan Palace. 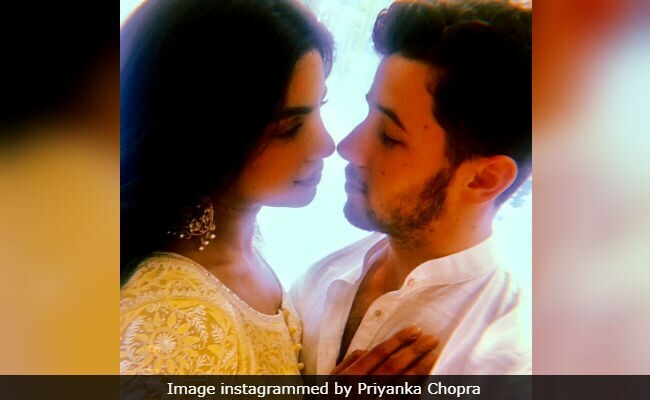 Priyanka Chopra and Nick Jonas' wedding celebrations are reportedly starting from the last week of November and will end on December 2 with a grand wedding ceremony as per Hindu traditions. It has been reported by The Sun that Priyanka and Nick may also exchange wedding vows in a Christian ceremony where the bride will wear red instead of traditional white. 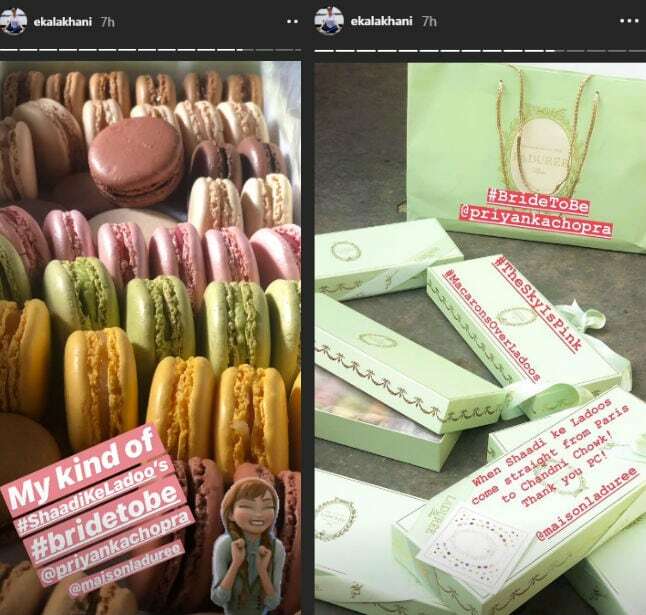 The bridesmaids are expected to wear Ralph Lauren.